I’m happy to say the pre-order stock for the new Heroic Scale Female Heads 2 set arrived yesterday, along with the restock for the original Heroic Scale Female Heads set. 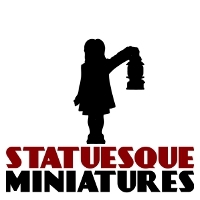 The stock has all been sorted and all Pre-Orders have now been posted. Thanks to everyone who pre-ordered. 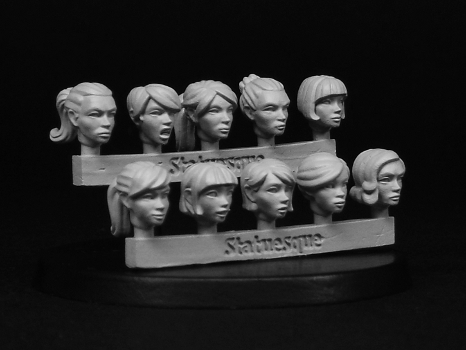 The Special Offer price for the Heroic Scale Female Heads 2 will now run until Sunday the 3rd of April, so there’s still time to grab them at the lower price.